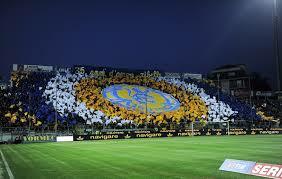 August 10 – Newly promoted Parma will start the new season on a level footing with the rest of Serie A after a five-point penalty for its role in alleged match-fixing was overturned though a fine of €20,000 was retained. August 10 – FIFA has rejected an appeal lodged by former El Salvador head coach Ramon Maradiaga against the two-year ban handed down for allegedly failing to report a match-fixing attempt. 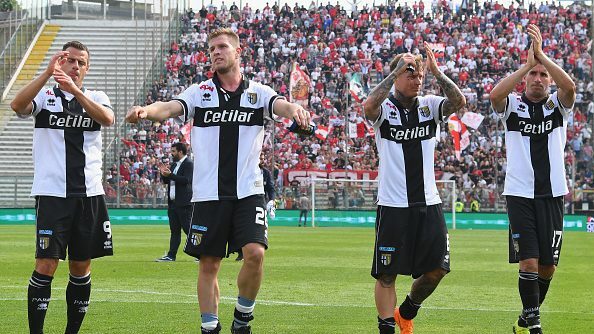 July 24 – Italy’s Parma, promoted back into Serie A at the end of last season, will keep their place in the top tier but will start the season five points behind their rivals after striker Emanuele Calaiò was ruled guilty of attempting to fix Parma’s final match of the season against Spezia. July 10 – A total of 397 matches in 2017 showed suspicious betting trends – 32 of those matches were friendlies, including international friendlies. Perhaps even more worryingly is that 62 youth matches showed signs of being fixed, according to a new football betting monitoring report. 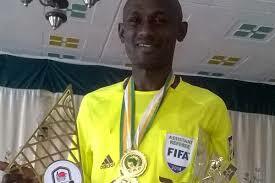 July 9 – The rising career of Kenyan referee Aden Marwa has been terminated after the Confederation of African Football (CAF) on Saturday banned him for life. 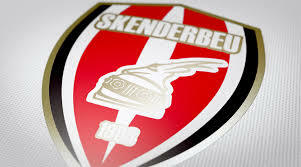 June 15 – Albanian club KS Skenderbeu has failed in its bid at CAS to have its ban from European competition stayed. 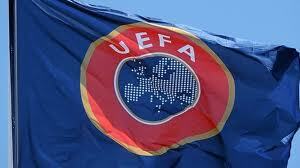 The club is appealing a 10-year European ban and €1 million fine imposed by UEFA for matchfixing. 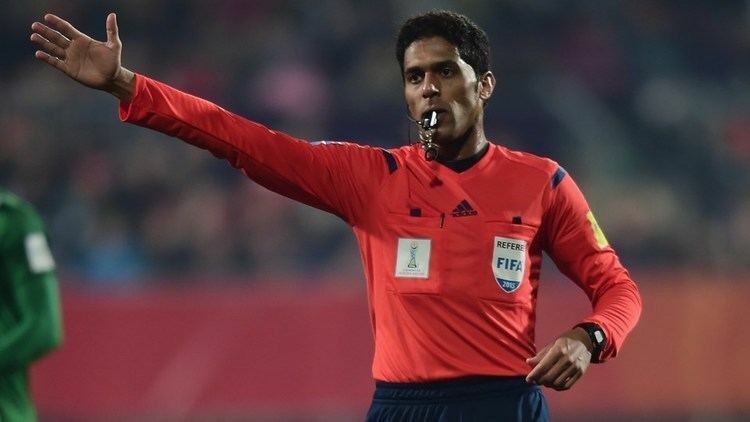 May 31 – The Saudi referee appointed by FIFA for the World Cup has been dropped after he was handed a life ban in his homeland for match-fixing. 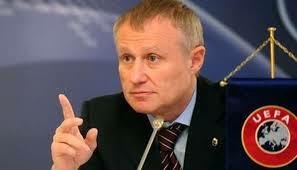 May 25 – Accusations of match-fixing rocked Ukrainian football this week but UEFA Executive Committee member and former Ukrainian FA boss Grigoriy Surkis has blasted the timing of the police raids and the inertia of the local FA in not having dealt with the problems. He called for a thorough investigation. Kiev hosts the Champions League final on Saturday. 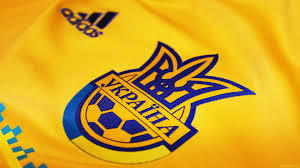 May 23 – Ukraine’s under-fire Interior Minister, Arsen Avakov, has accused 35 of the nation’s top football clubs of involvement in massive match-fixing operations which involved five criminal gangs, at least 320 people and up to $5 million a year in illegal earnings. 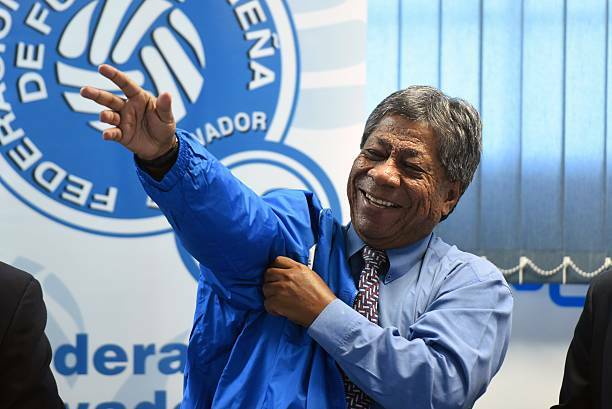 May 3 – Former El Salvador head coach Ramon Maradiaga has been handed a two-year ban from all football activities by FIFA for allegedly failing to report a match-fixing attempt. April 25 – The Sports Integrity Global Alliance (SIGA) is holding an Expert Summit on Sports Betting, Integrity & Media in Oporto, Portugal, May 8. 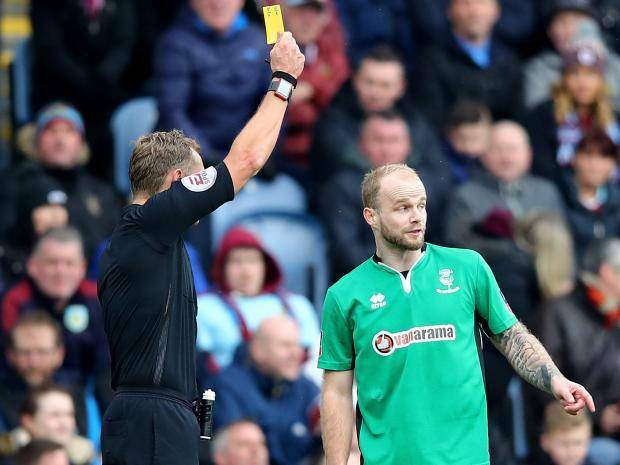 April 20 – In the latest match fixing-related case to hit English football, a lower-league player has been banned for six years for twice intentionally getting booked. 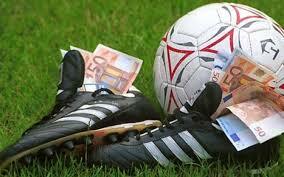 April 13 – Four Maltese under-21 players banned over match-fixing offences in December have had their appeals rejected by UEFA’s appeals body.